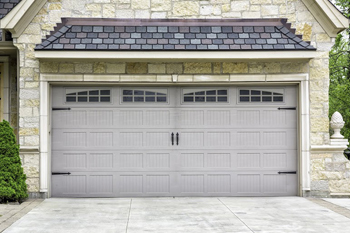 We understand just how difficult it can be to have a garage-door emergency right at the crack of dawn. It’s practically a death sentence to those who need to use their car to get to work because a malfunctioning garage door can throw all of that out of the window. At that point, the only thing that can help you is a company that not only responds right away but also finishes the job as soon as humanly possible. 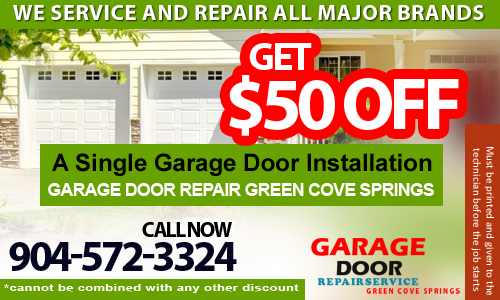 We at Garage Door Repair Green Cove Springs thrive on these situations and we have never let anyone down. Aside from prompt emergency response, our technicians can readily handle just about any garage-door job out there. So don’t you worry – we will never let you down. All you have to do is call us up and we can take care of the rest for you. With our excellence, we exceed the expectations of the most demanding customer in Florida. We cover the urgent needs of clients in zip code 32043 fast and make sure our garage door repair services solve the problem and ensure safety.